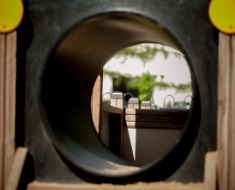 What Playground Tunnel do you need? 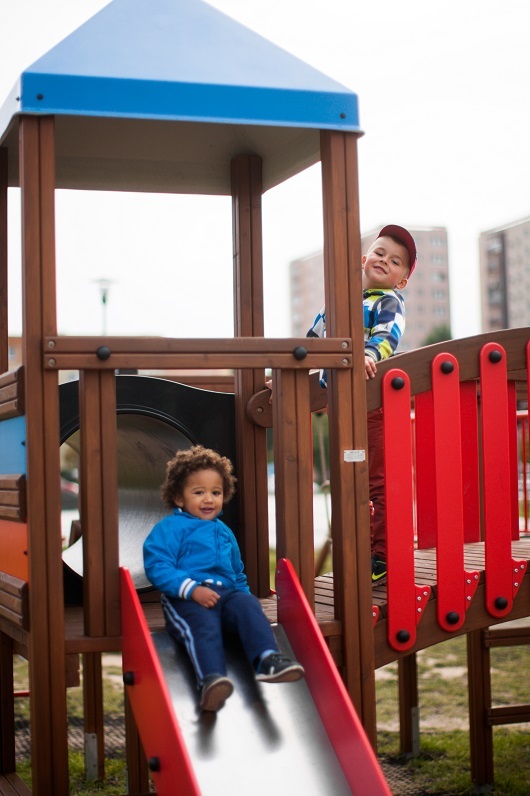 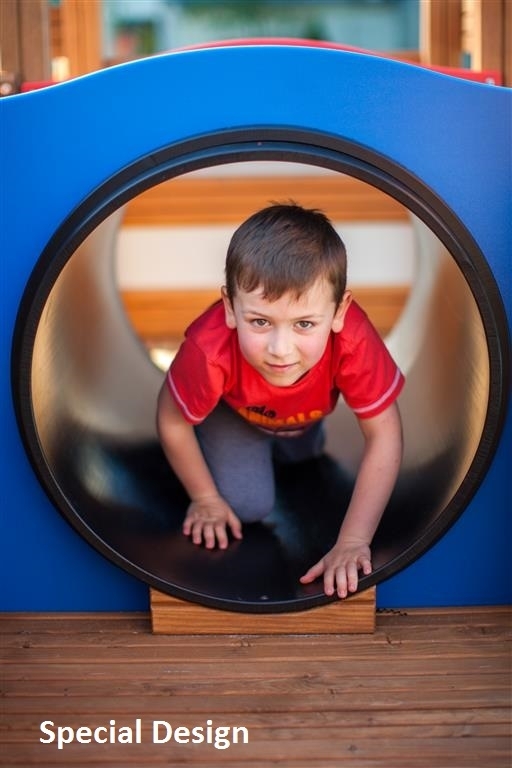 Choosing the right playground tunnel can be really make a difference to your playground, it can transform your playground from being boring and dull into an adventure filled and fun packed experience for children, so it’s important to get this decision right. 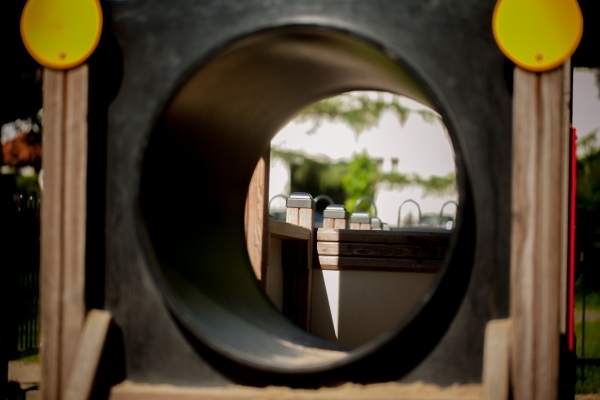 What size do you want your tunnel to be and how much space do you have available? 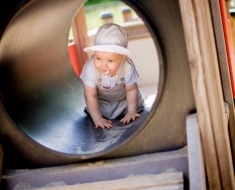 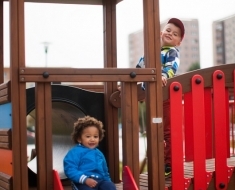 Do you need a new tunnel or do you need to think about a new playground? 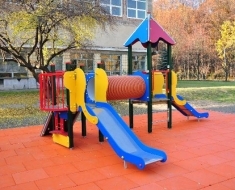 If this is an addition to your existing playground what material do you want used? 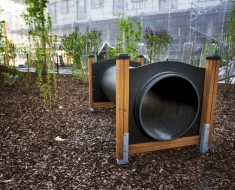 Have you set a budget for your new tunnel? 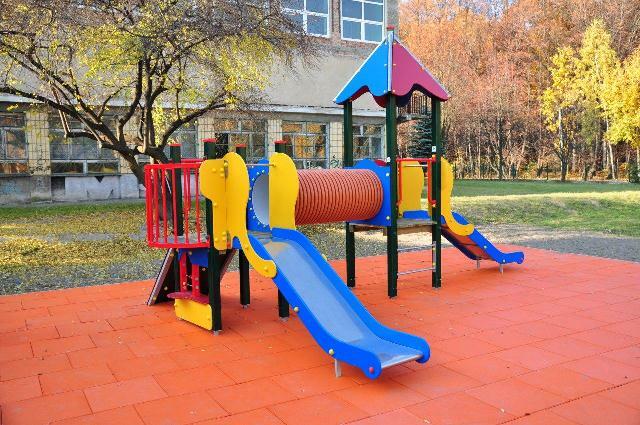 Quick turn around and delivery times. 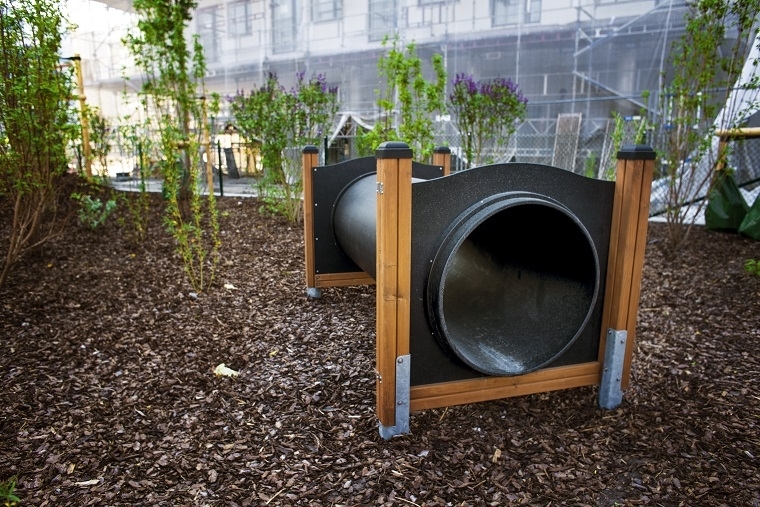 Who Will Install My Playground Tunnel? 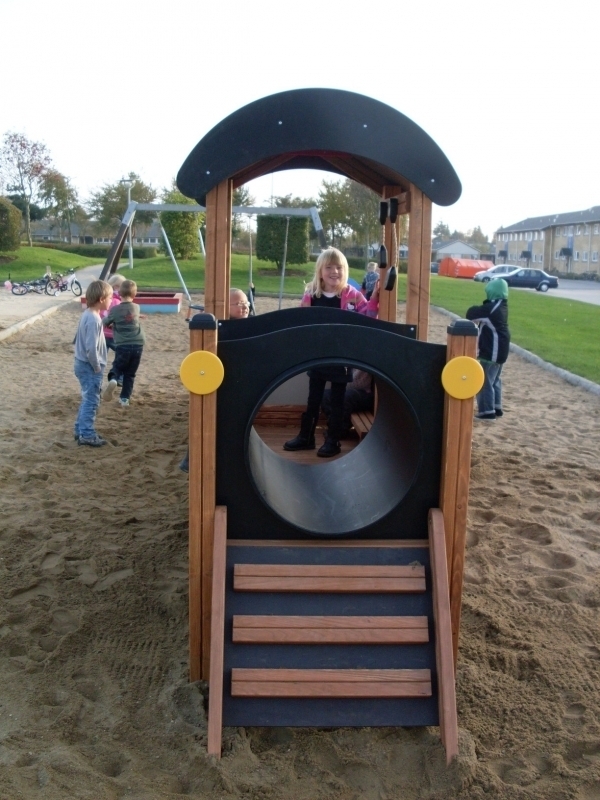 Single tunnels can be supplied and installed on the same day, larger playgrounds with more items will take longer. 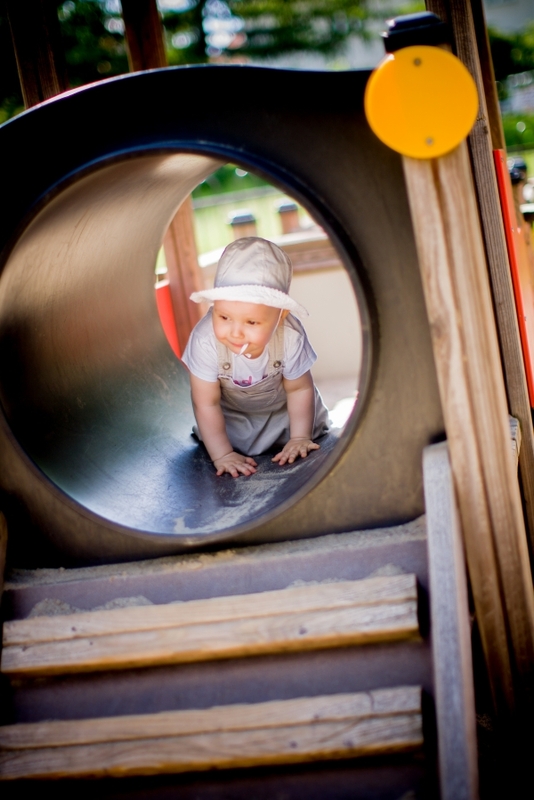 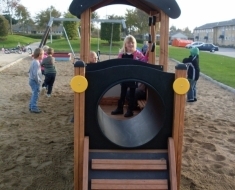 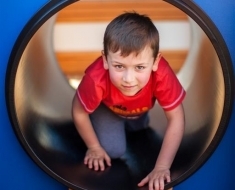 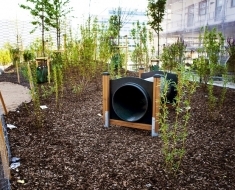 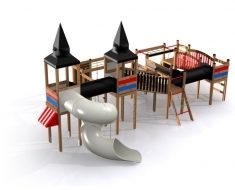 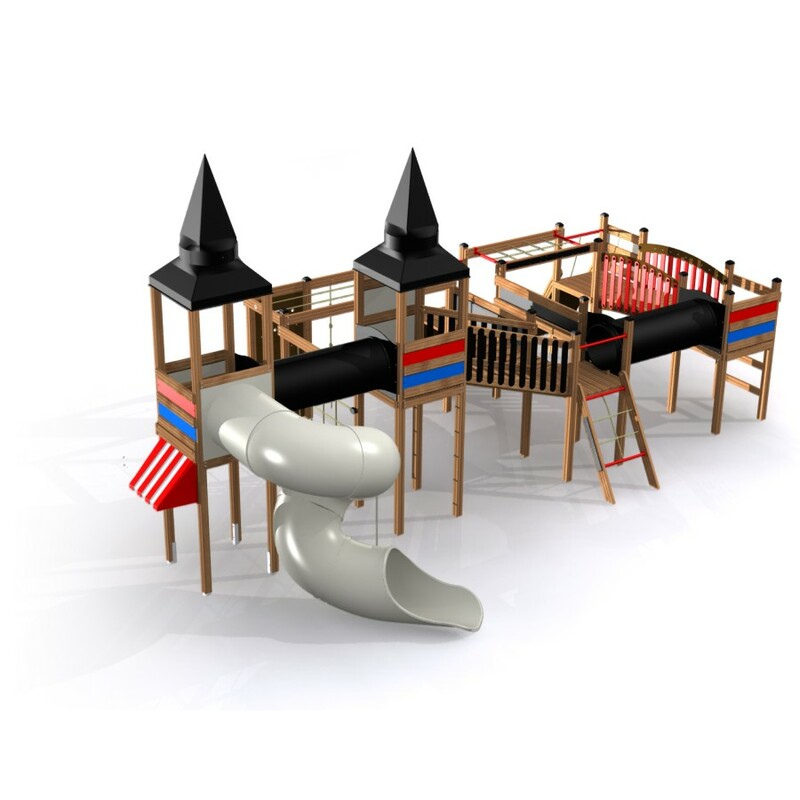 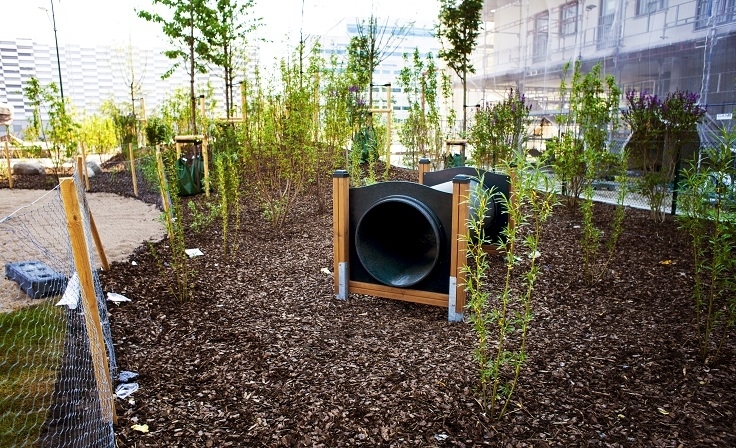 Lars Play at McGuigans offer a wide range of Playground Tunnels to enhance the school playground experience.